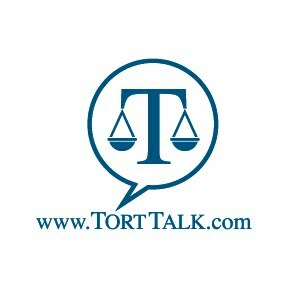 TORT TALK: Are You A Fan of Tort Talk? Are you a fan of Tort Talk? Need CLE credits? Looking for a laid back way to kill a Friday afternoon and ease into a nice September, Fall weekend? Hoping you might consider Registering for the Tort Talk Expo 2014 CLE Seminar and Cocktail Reception set for Friday, September 26, 2014 at the new Mohegan Sun Casino Hotel. In addition to earning 3 Substantive Credits and 1 Ethics Credit, the Expo will present an opportunities to network with fellow members of the bar, claims professionals, and members of the local judiciary, as well as visit sponsor tables of a variety of companies offering litigation services (and pick up their giveaways). As in year's past, there will also be door prizes along with raffle prizes with chances to win, TVs, tickets to sporting events, gift cards, an overnight stay at the Mohegan Sun Casino Hotel, and other enticing items. Following the seminar will be a Cocktail Reception to kick off your weekend. 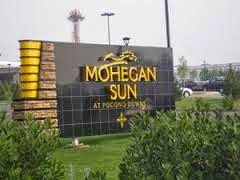 Thereafter, if desired, the restaurant, gaming, and entertainment choices at the Mohegan Sun casino can be enjoyed. Click this LINK to Register online or contact Dan Cummins at dancummins@comcast.net or 570-346-0745 for more information. If you are coming in from out of town, or just want an overnight out, a book of rooms have been set aside for Tort Talk attendees at a special rate. 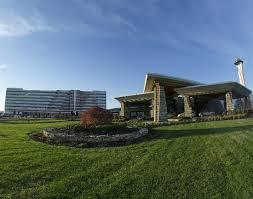 Click HERE to book a room at the Mohegan Sun Casino Hotel for the Tort Talk Expo 2014.